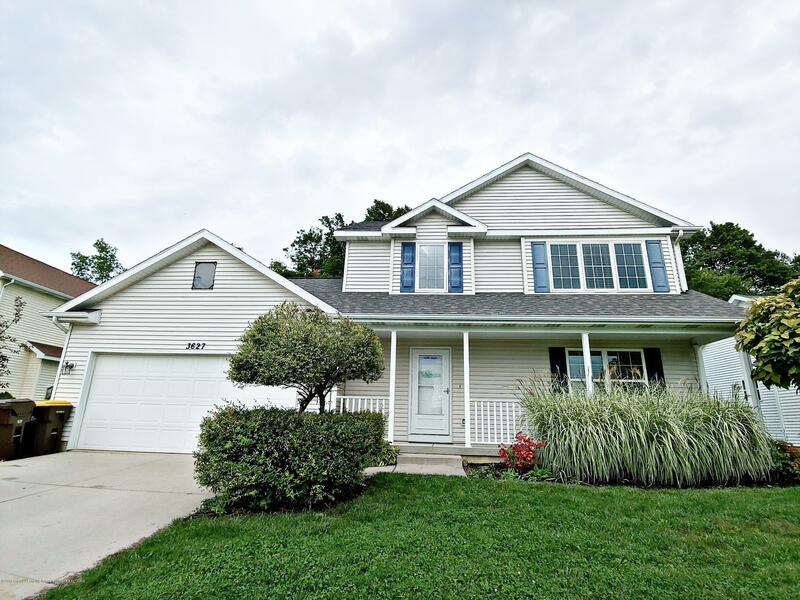 Ideal 4 bedroom/2.5 bath home located in the Mason school district. With over 1500+ square feet of living space (not including the basement), your family will have everything they need to feel right at home. The first floor features a bright laundry room, large family room, spacious kitchen and dining room that leads you out to the private fenced in yard. The second level includes three sizable bedrooms, the main with vaulted ceilings and attached ensuite. Head down to the finished basement and discover additional living space, an optional forth bedroom, and ample storage. Enjoy evenings on the covered front porch and watch your children play at the community park across the street. Move right in and start making this your next dream home!